The GrovTec US Mtmx3 Extended Magazine Tube Mount X3 is made of steel in the United States. This is not some cheap knockoff from overseas that is flimsy or poor quality. 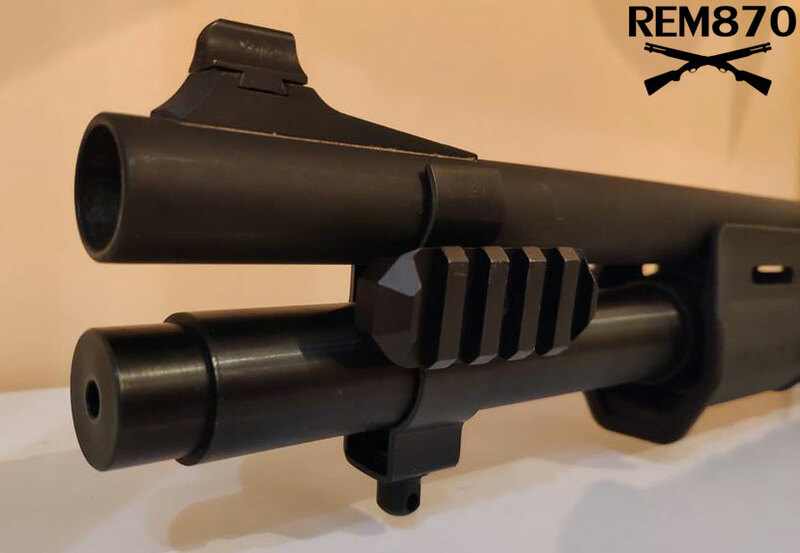 It is a black colored extended magazine tube mount that is made to last. Therefore, you can be sure that you’re getting a high-quality shotgun accessory with a long lifespan. The manufacturer even provides buyers with a lifetime warranty on each purchase of this extended magazine tube mount. That’s how confident they are in the product. Now you may be wondering if this mount is suitable for left-handed or right-handed users. Well, it is actually accommodating to both types of shooters. The push button base and the Picatinny rail are totally reversible. This means they can be mounted onto the right side or left side of the extended magazine tube. The mounting process itself should not take more than a couple of minutes. If you’re new to adding mounts to shotgun extension tubes, just follow the simple instructions which are included with it. You don’t need to be an experienced gunsmith to learn this process. The price of the GroveTec US Mtmx3 is $41.00 on the manufacturer’s website. 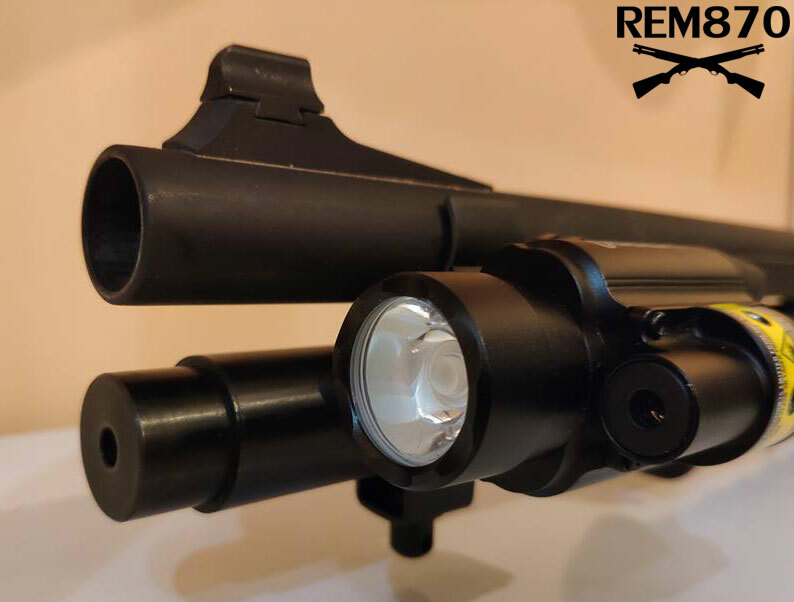 In addition, there is an option to purchase the same type of mount for the Remington 1100 and various Mossberg models as well. 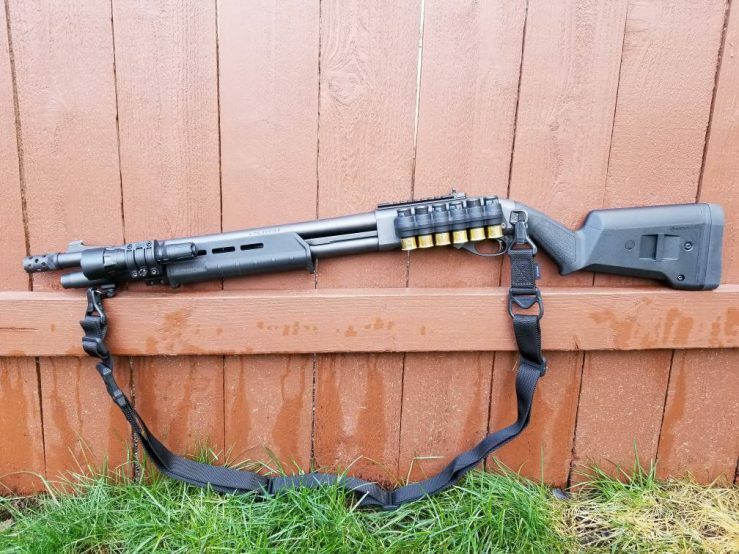 The GTSW-257 is meant for the 12-gauge extension magazine tube of the Remington 870. 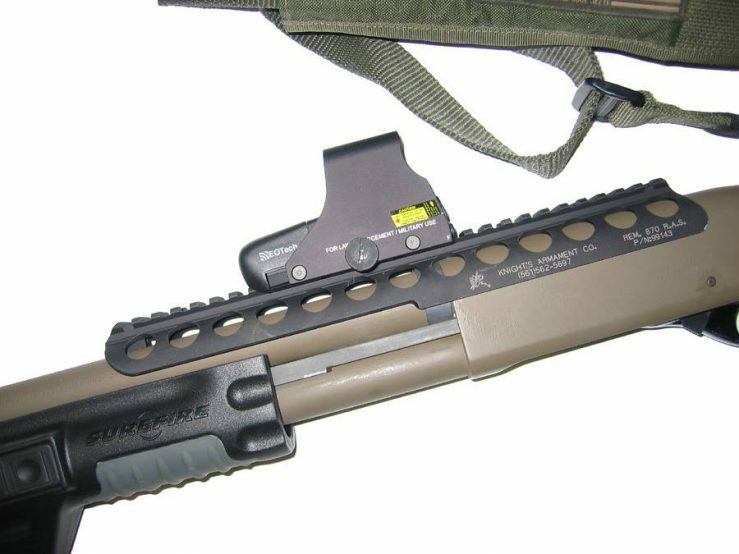 The GTSW-256 is meant for the magazine tube of the Remington 1100, Mossberg 935, 930, 590, 835, and 500. 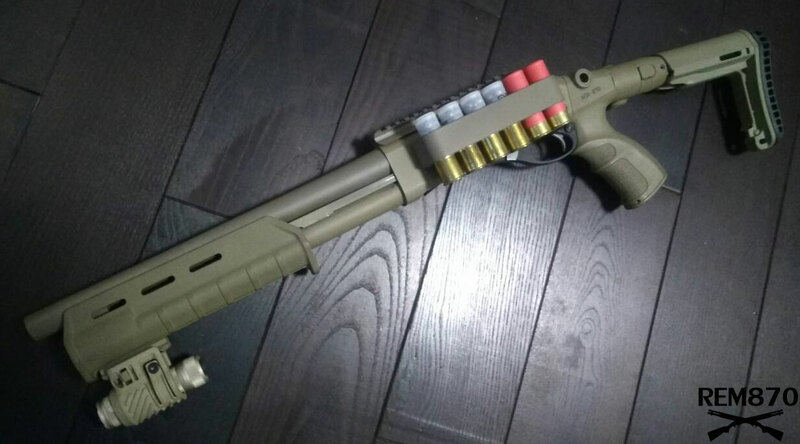 However, the most popular version is the one for the Remington 870 because most people own this shotgun anyway. But if you have any of those other shotgun models, then you can still benefit from this mount too.